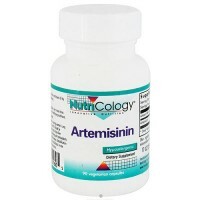 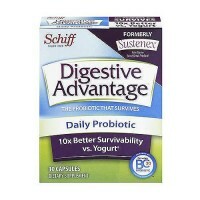 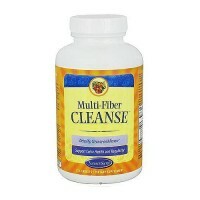 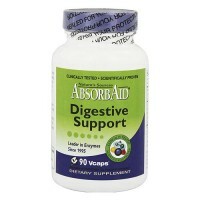 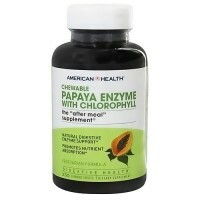 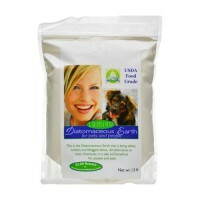 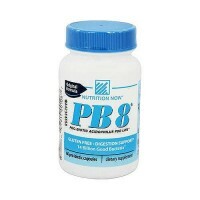 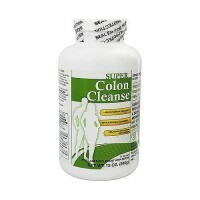 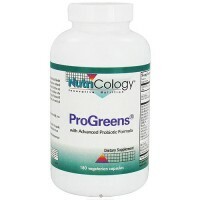 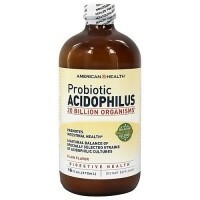 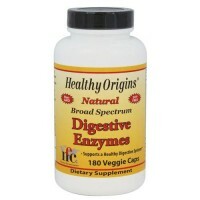 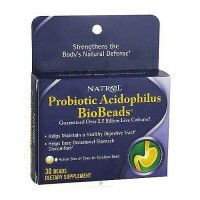 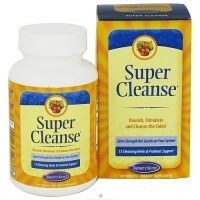 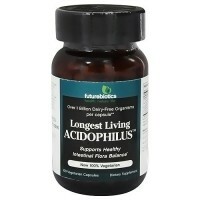 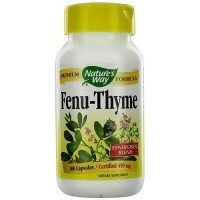 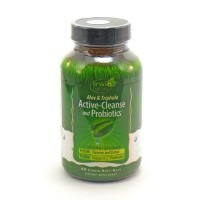 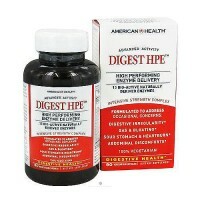 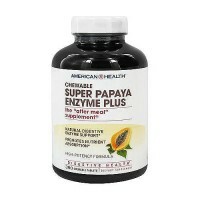 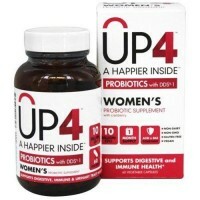 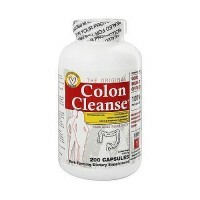 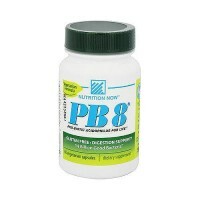 Helps to replenish the bodys digestive enzymes. 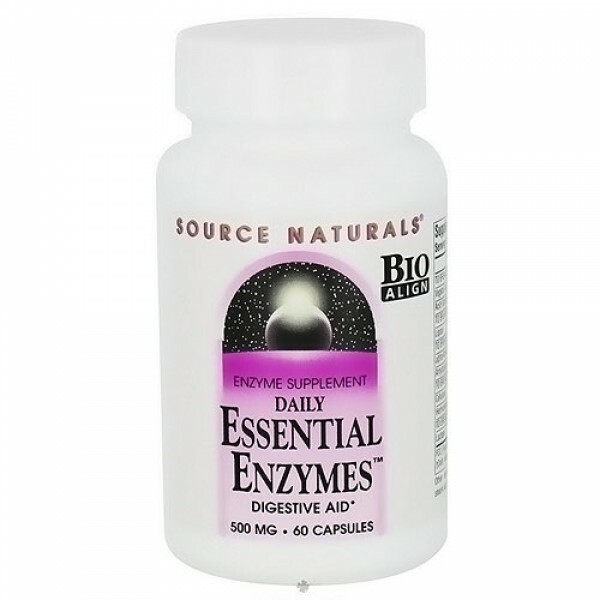 As we age, hydrochloric acid and digestive enzyme secretion both decline there is a natural need to replenish the bodys digestive enzymes. 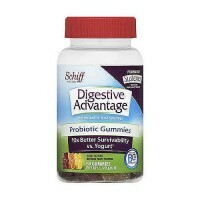 Add to that the many additional factors - poor eating habits, inadequate chewing, eating on the run, and over-consumption of alcohol - that contribute to digestive problems. 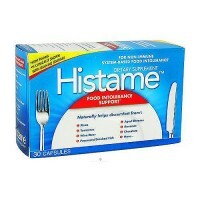 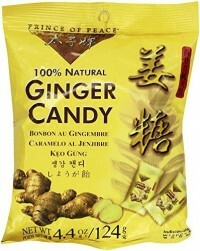 Ingredients: gelatin (capsule), calcium sulfate anhydrous, stearic acid, colloidal silicon dioxide, and magnesium stearate.